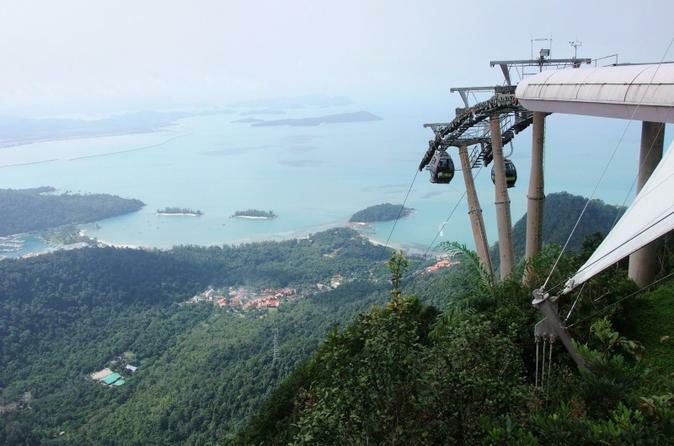 Take a cable car ride to the top of Mount Mat Chinchang for breathtaking views of Langkawi and visit the Oriental Village which is a shopping zone built around a beautiful lake against the scenic mountain backdrop. Appreciate the wonders of nature and its attributes towards the ecosystem on this Langkawi mangrove forest and eagle-watching tour in Tanjung Rhu. 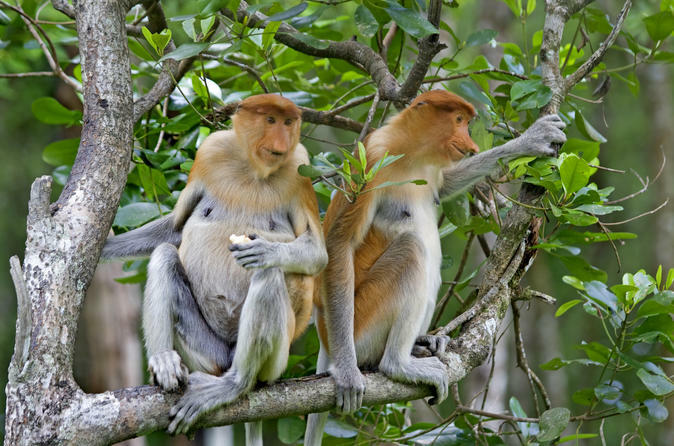 Travel by boat through its mangrove forest and discover Malaysia's most unusual ecosystems. Nature-love or not, you will come to admire the mangroves, waterways, limestone crags and sandy beaches, which create a kaleidoscope of fauna and flora in their natural habitat. Enjoy lunch at a local fish farm restaurant, venture into a bat cave to see these interesting creatures, and watch three different species of eagles being fed! Explore Langkawi by boat and discover some amazing rock formations of island southwest of Langkawi! With expert commentary from your friendly and knowledgeable guide, enjoy a visit to Pulau Dayang Bunting (Pregnant Maiden Lake), discover Pulau Langkawi's varied wildlife forms as you cruise around the islands and relax on the white sandy beaches of Pulau Beras Basah. 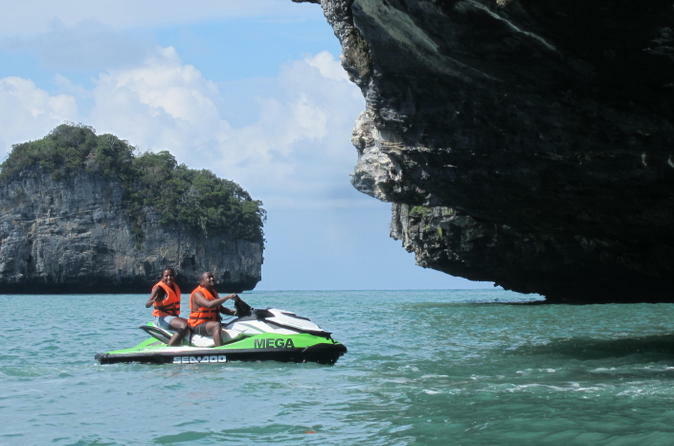 Visit eight islands in the Langkawi archipelago by Jet Ski. In your small-group convoy, led by an experienced guide, coast over to Pulau Dayang Bunting (Pregnant Maiden Island) for a short jungle trek and a swim in Malaysia’s largest freshwater lake. Take in the stunning scenery where limestone outcrops dot the Fjords, watch eagles soar and stop to snorkel in the tranquil turquoise waters of the Andaman Sea. Choose a morning or afternoon departure, and if you want to ride single or double. 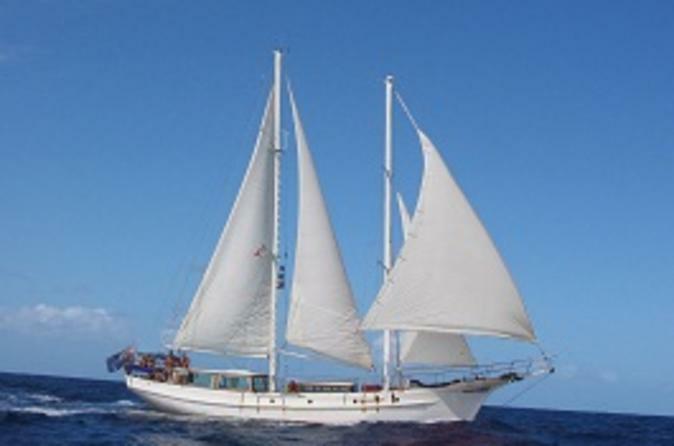 Numbers are limited to eight passengers to ensure a personalized experience. 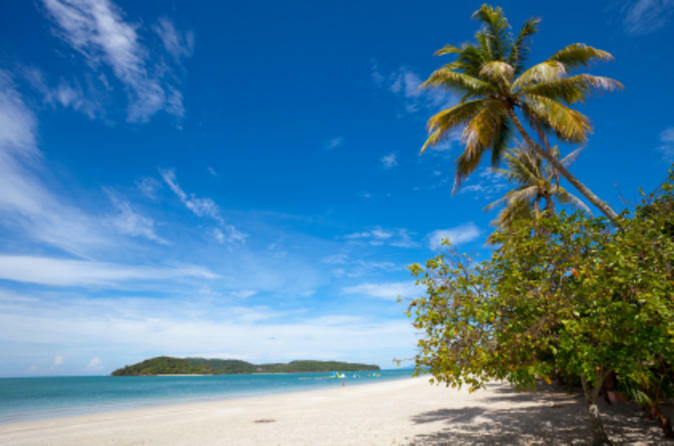 During your time in Langkawi, sail off the coast from Kuala Perlis and see Langkawi’s many outlying islands. Enjoy calm water sailing, relaxing on the beach and discovering Langkawi’s diverse wildlife. On board, feast on a delicious barbecue lunch with free flow of beverages! 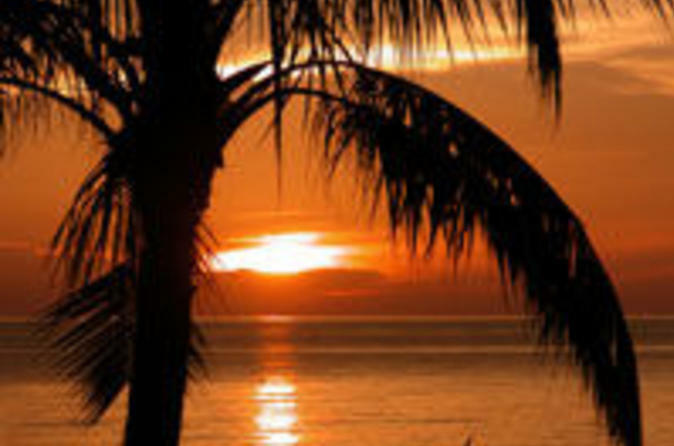 This full day Langkawi cruise is the perfect way to explore the surrounding tropical islands. 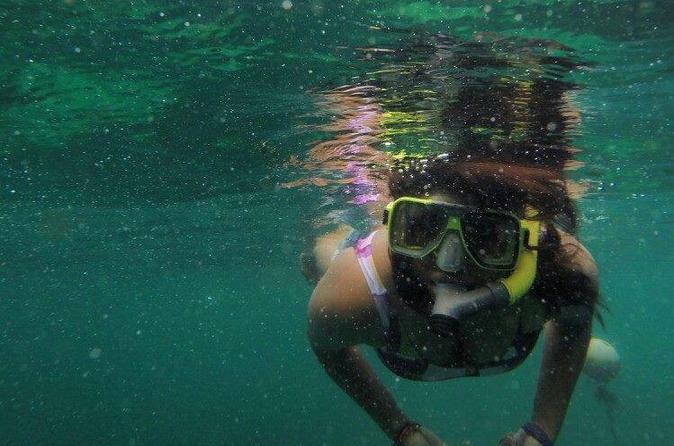 Explore the colorful underwater world of the Pulau Payar Marine Park on this great day trip from Langkawi.